Arran, Baz and Jill are in trouble. 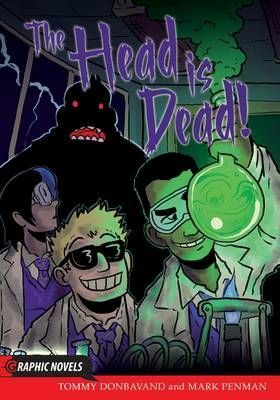 They've accidentally killed their head teacher by mucking around in the school science lab. Now they have a choice-own up and take their punishment, or use what they can find in the lab to try and bring the head back to life before anyone notices. Guess which choice they go for ?